Once referred to as the “Hub City”, Nanaimo, BC is now known as “The Harbour City.” It’s a beautiful and thriving city located on Vancouver Island. 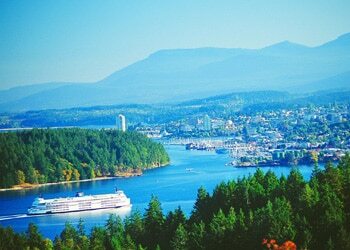 Nanaimo is also located 55km east of Vancouver which is just a ferry ride or quick seaplane flight away. There are several things to love about Nanaimo and its amenities. If you are currently seeking to purchase a home in the Nanaimo, BC area and are looking for the best Nanaimo mortgage rates ResCom is more than happy to assist you. Whether you’re buying your first home, looking for a second home or need to take out equity on an existing property give us a call at 855-585-2080 and experience the difference! We’re also actively seeking mortgage agents in the Nanaimo area to join our mortgage company. Check out our mortgage careers section to learn more. If you’re interested in joining an enthusiastic, rewarding and growing team, we’d love to hear from you!